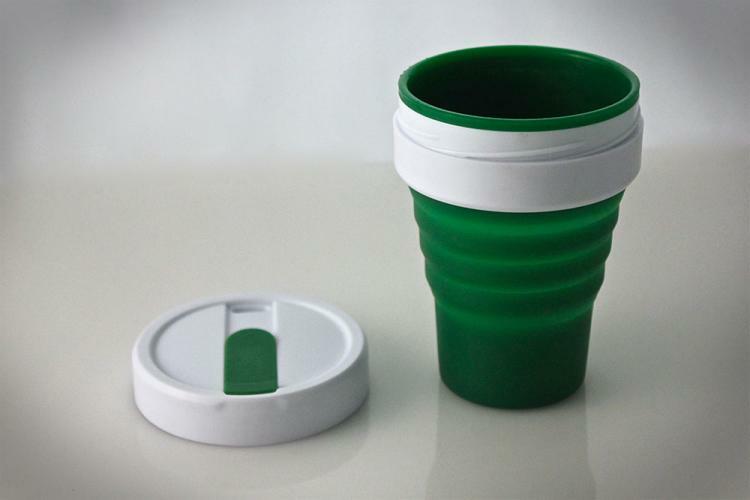 Smash Cup is a coffee mug that you can smash against a wall, a table, or your forehead to collapse it so that you can throw it in a bag, a briefcase, a pocket, or your purse once you are done consuming your delicious coffee or tea for easy transportation. 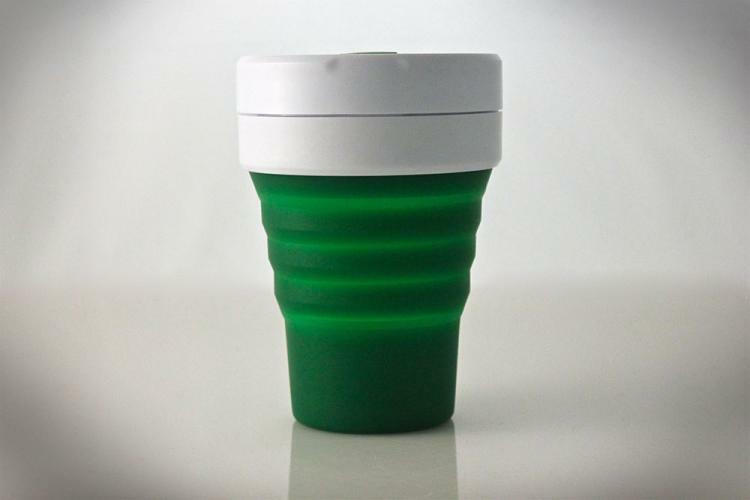 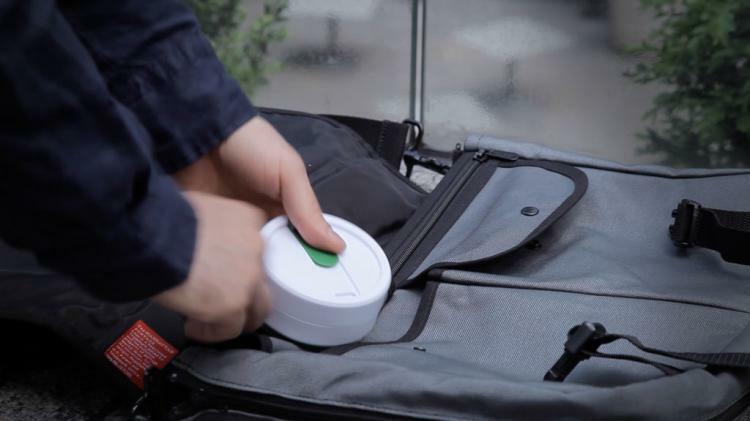 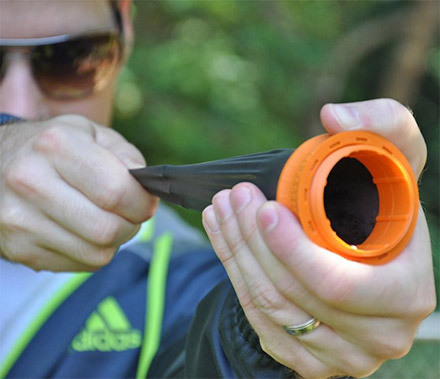 Perfect for drinkers on the go, the Smash Cup collapses down to just a small disk, plus just by using it you can consider yourself Captain Planet since the typical office worker who drinks coffee throws away 500 cups every year... That savage! 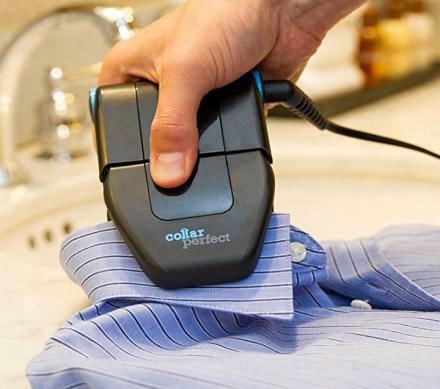 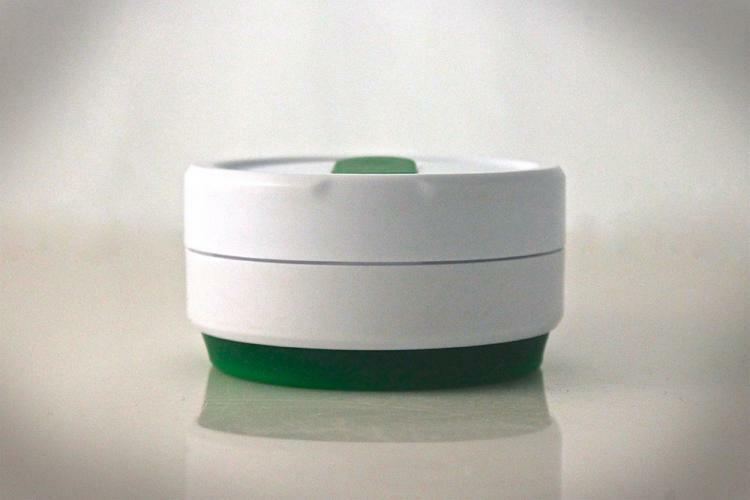 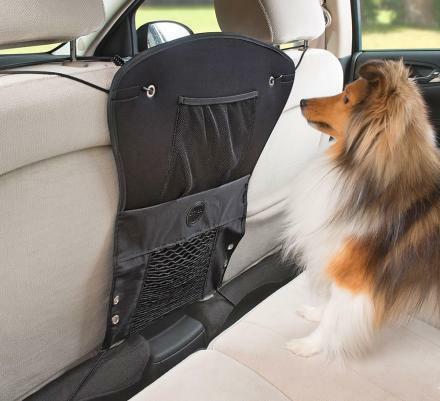 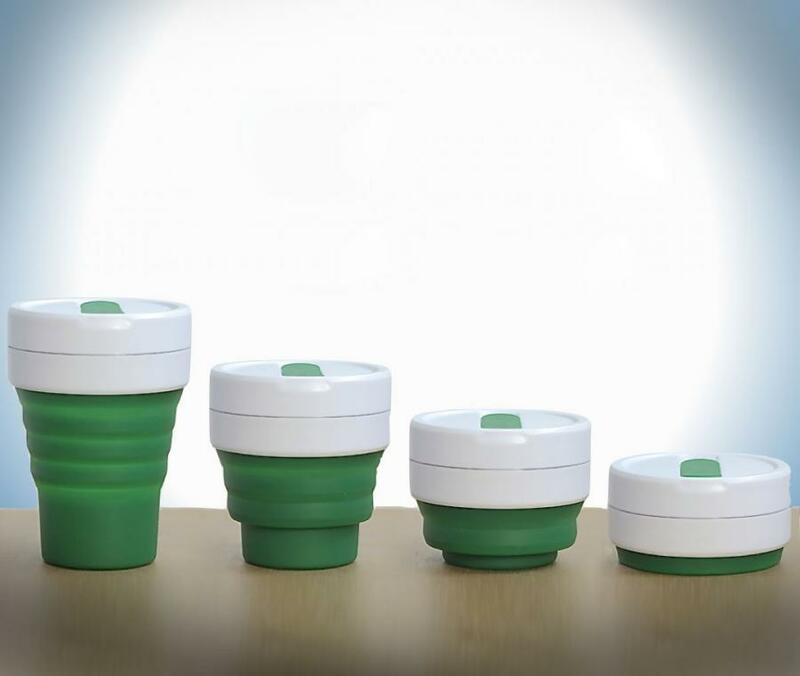 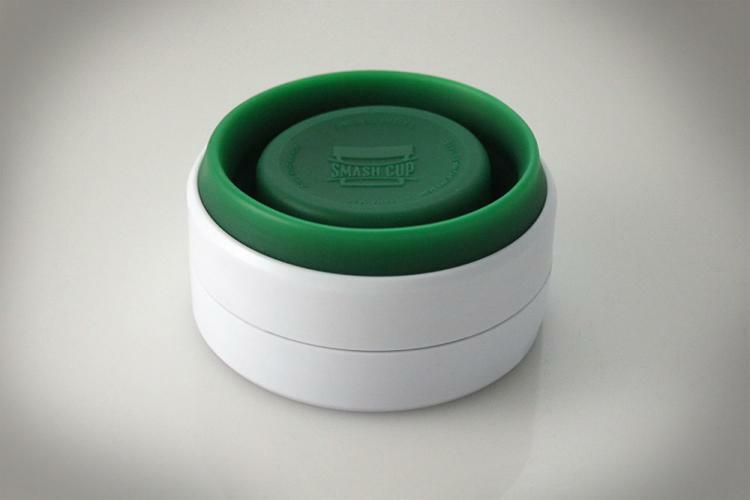 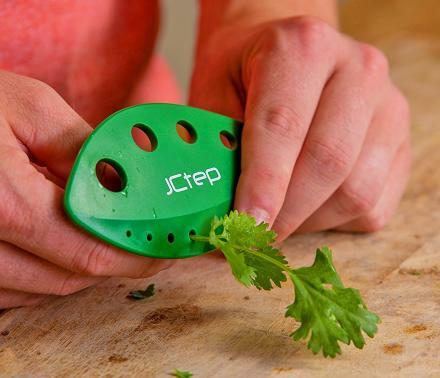 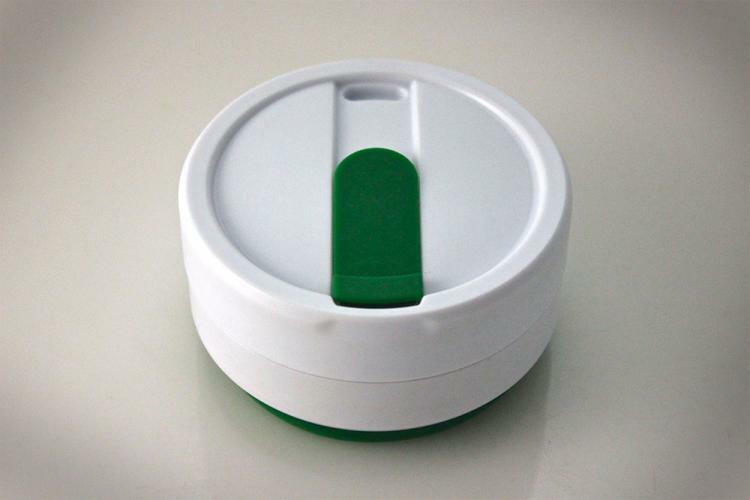 The Smash Cup is made from just three parts which are made using food grade BPA free materials that are simple to take apart and throw in the dishwasher or hand wash. 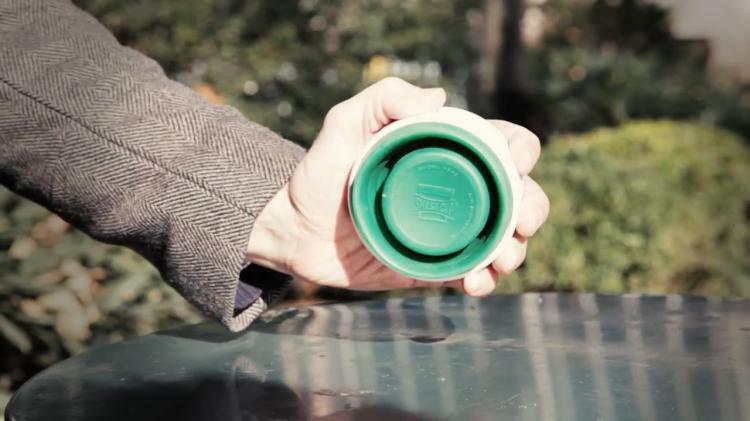 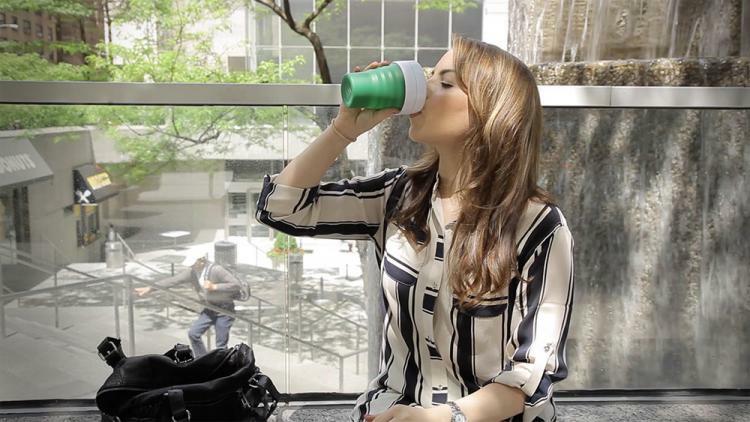 The cup is sealed with just a quarter turn of the lid, it can hold up to 12oz of hot or cold beverages, and is currently in a funding phase on Kickstarter, so go reserve yours now, and be sure to check out the Smash Cup in action via the video below. 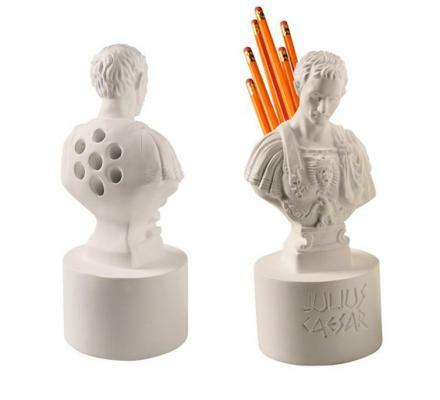 The Smash cup measures 5 inches tall when fully erected, and just 1.75 inches thick when smashed down. 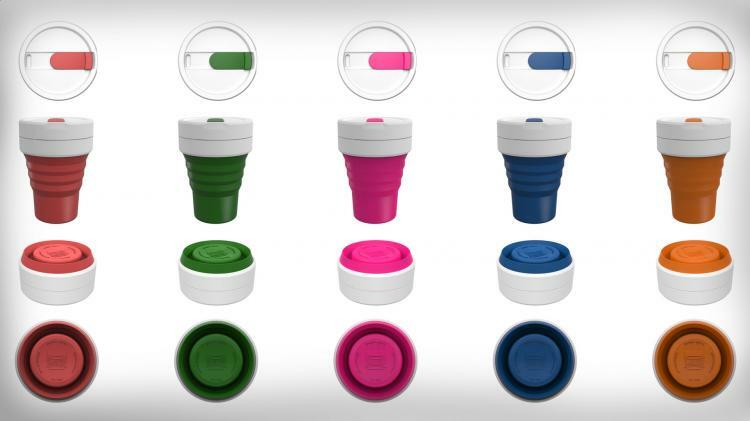 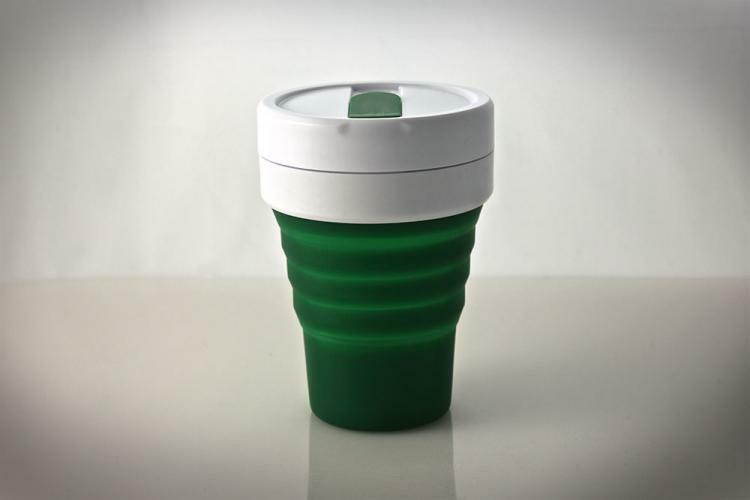 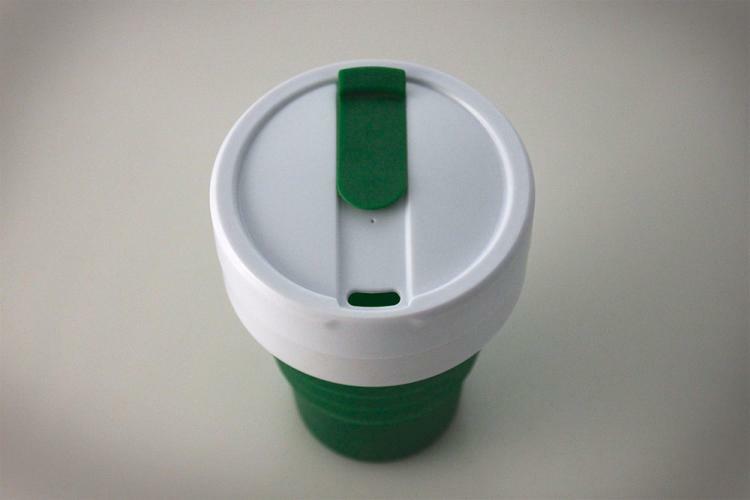 You can choose between 5 different colors of your liking, and the cup is set to be delivered by October of 2014, assuming the Kickstarter campaign is a success (which it looks like it will be).